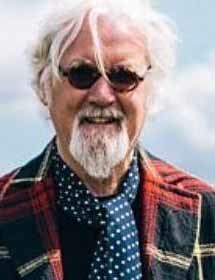 ASF are excited to share the news that Sir Billy Connolly will be leading the 21st Annual New York Tartan Day Parade on Saturday April 6th. 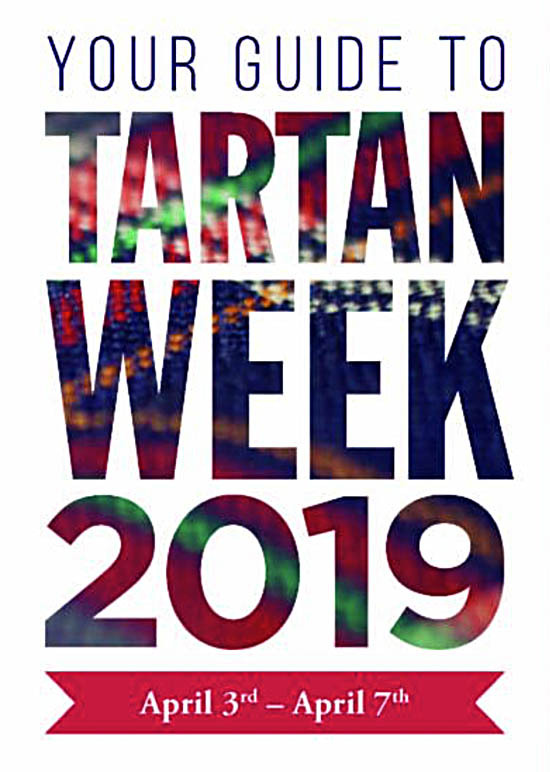 Read more of the official announcement from NYC Tartan Week below and details of events during the week. 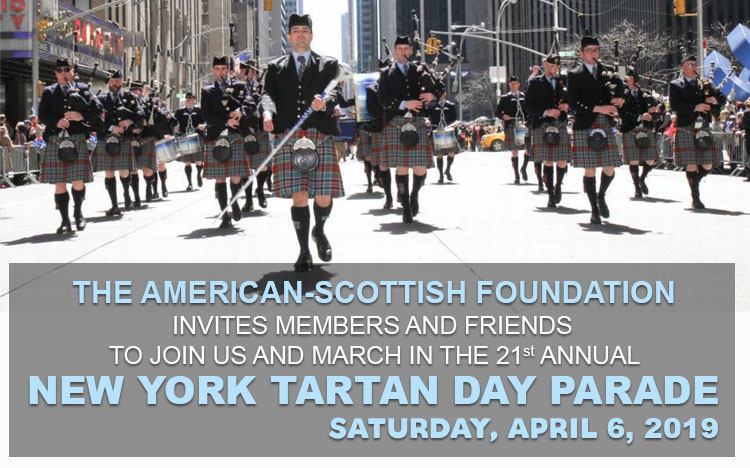 ASF are proud to be a founding member of the National Tartan Day NY Committee and an organizing partner in the Parade. Click here for shots from the 2018 event. Let	us	know	if you'd like to march with us! 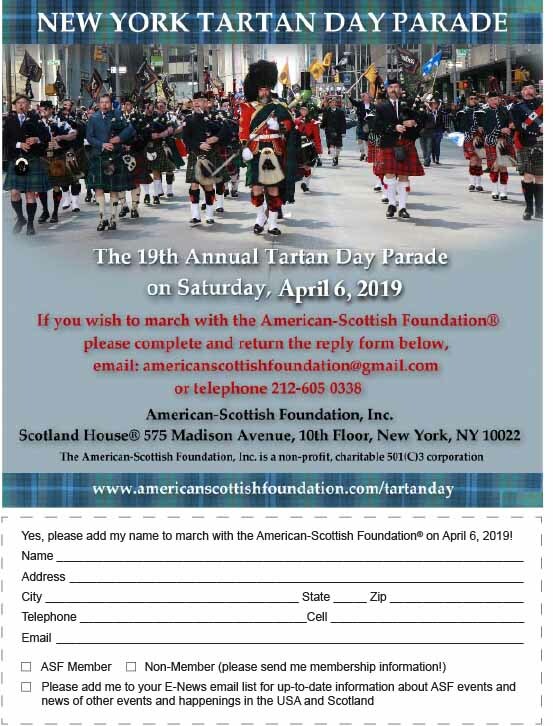 If you are a Member or Friend of the ASF and wish to march with the American-Scottish Foundation please complete this form and return it to us so that we can register you as marching with ASF. The Parade starts at 2.00pm on April 6 at W45th Street and marches up 6th Avenue to 55th Street. Read all about the 2018 event in the June issue of Scottish Banner! The American-Scottish Foundation® is a founding member of TSC, USA with ASF Chairman Alan L Bain serving as President of TSC, USA. 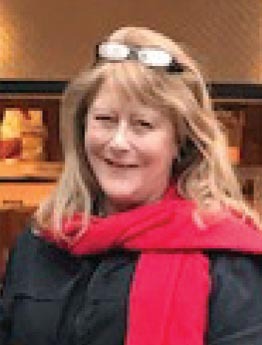 Following the lead of Canada who have celebrated "National Tartan Day" since 1993, the Scottish Coalition USA led the initative for a national day of recognition and celebration resulting in the Congressional, Senate and Presidential recognition of National Tartan Day each year on April 6. 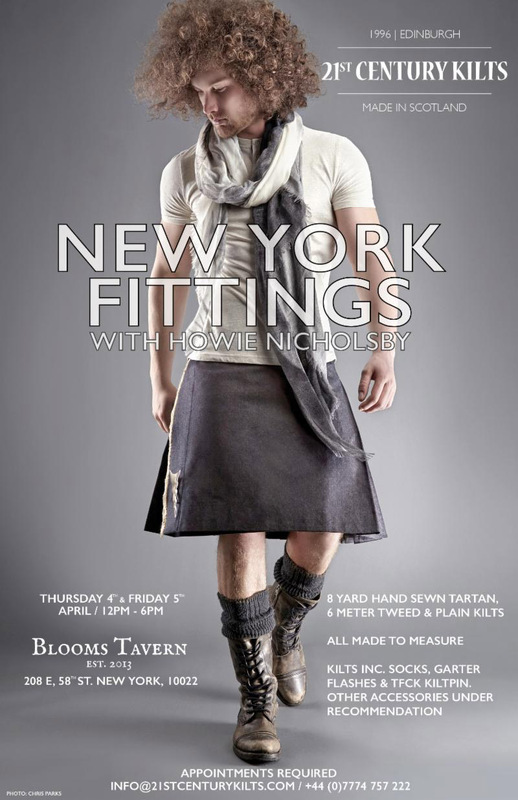 Thanks to everyone who came out to celebrate NYC Tartan Week with us! The Pipes & Drums event at Bryant Park was one of the day's highlights! 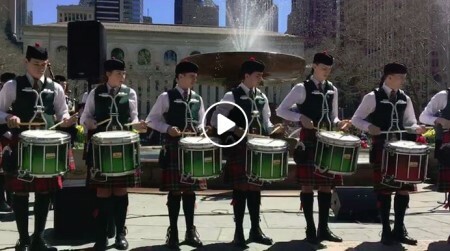 On Saturday, April 7, 2018 The American Scottish Foundation presented the Pipes and Drums on the Fountain Terrace of Bryant Park once again in the lead up to the Parade. 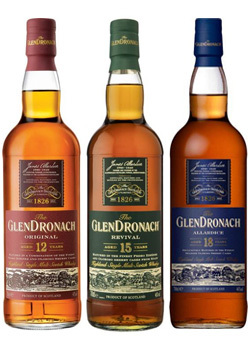 We would like to thank Shot of Scotch - NYC's Premier Scottish Highland Dancers, Accrington Pipe Band (England), The Highland Divas, Shamrock and Thistle Pipes and Drums, The Pipes and Drums of Atlantic Watch and Sgoil Lionacleit Pipe Band (Scotland) for wonderful performances. 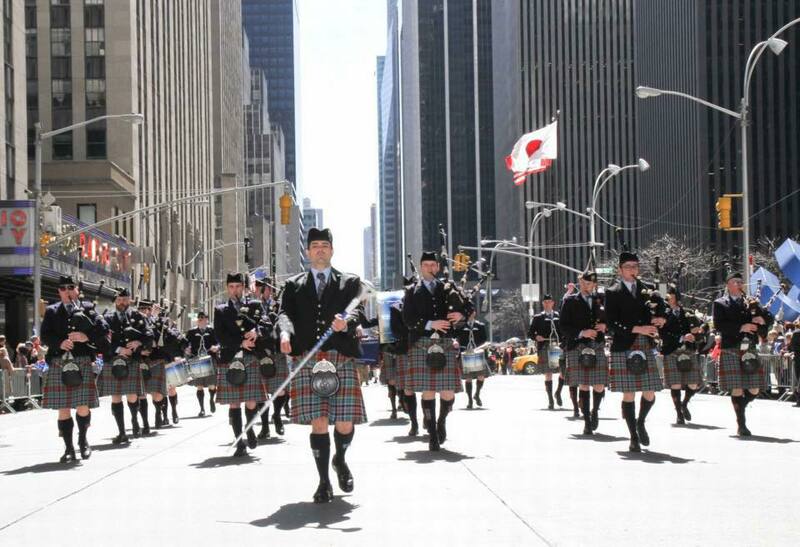 Immediately following Braynt Park we gathered for the 20th Annual New York Tartan Day Parade, which this year had over 3500 marchers and an estimated crowd of over 35000 cheering us on. The Parade was led by KT Tunstall, the first female to lead the Parade up Sixth Avenue. 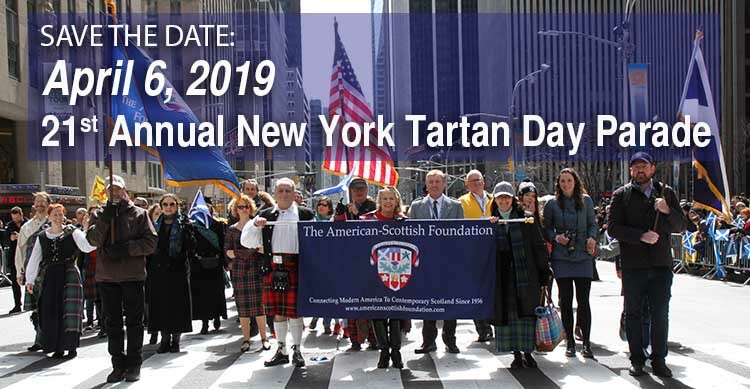 The 20th Anniversary of Tartan Day was observed in words and music on April 6th as ASF presented the Tartan Day Observance at Bryant Park. We were honored to be joined by Cabinet Secretary Keith Brown, MSP, who brought greetings from Scotland. Readings from the Declaration of Arbroath and Senate Resolution, together with a Mayoral message from Mayor de Blassio, were delivered by Kenneth Donnelly, and Robbie Munro. 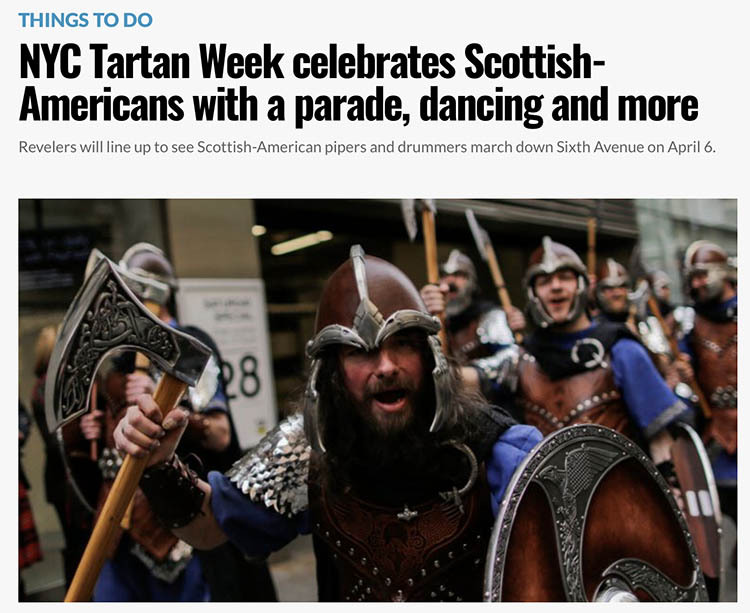 The National Tartan Day New York Committee was formed in 2002 by the Saint Andrew's Society of the State of New York, the New York Caledonian Club and the American-Scottish Foundation® to organize New York City's Tartan Day Parade, help perpetuate Tartan Day and coordinate Tartan Week activities. Since 2002 the Committee has grown and now includes Clan Campbell. The Committee is a non-profit 501(c)(3) corporation organized under the laws of the State of New York. In 1998, the US Congress designated April 6 as national "Tartan Day,” to celebrate the contributions to America by Scottish-Americans. The date is the anniversary of the Declaration of Arbroath (1320), one of the first documents in the world to declare a right to freedom. 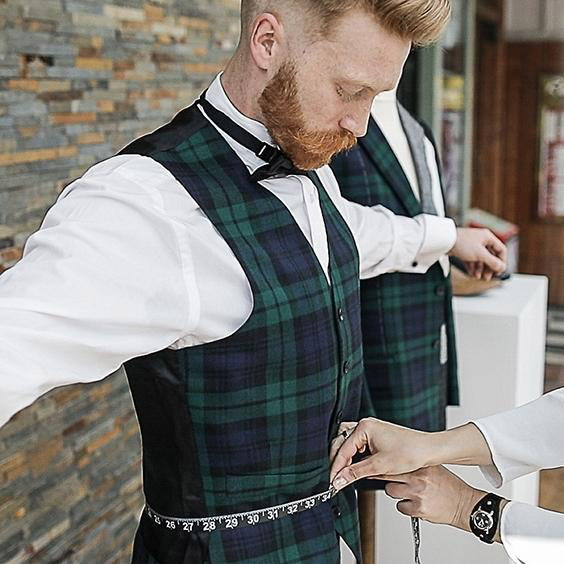 The Scottish Coalition, USA led the initative for a national day of recognition and celebration resulting in Congressional, Senate and Presidential recognition of National Tartan Day each year on April 6.